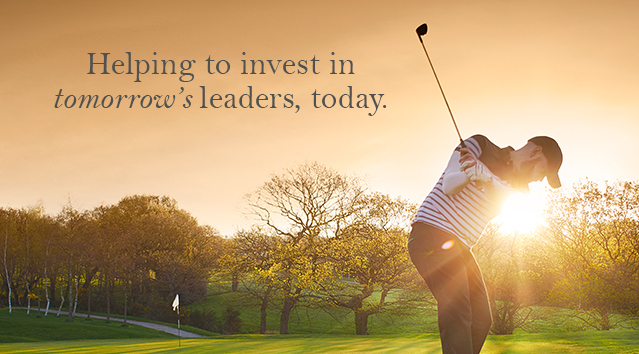 Searching for an event that will be a perfect match for your company’s corporate responsibility goals? 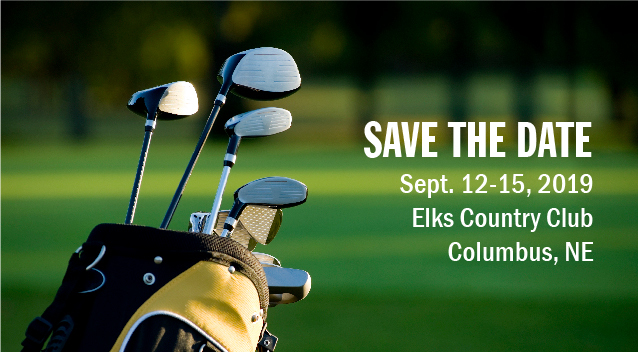 This year we ask that you consider sponsoring the 2019 Wells Fargo Nebraska Open which will be held September 12-15, at the beautiful Elks Country Club in Columbus, Nebraska. Congratulations Dan Woltman of Beaver Dam, Wisconsin, the winner of the 2018 Wells Fargo Nebraska Open. In dramatic fashion, on his third playoff hole against Brandon Crick on Crick of McCook, NE, Woltman holed out for eagle from 107 yards. 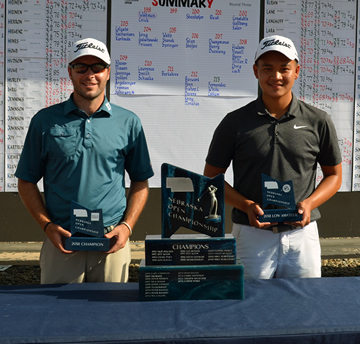 In the amateur division, George Duangmanee of Fairfax, VA, captured the low amateur title with a 6-under-total 207.